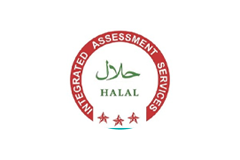 With years of experience, our keen staffs make the fillets with highest standard and hygiene maintained environment. Love Fish ….. Love our Brand……. Freshly sourced whole fish…… freshly served….. 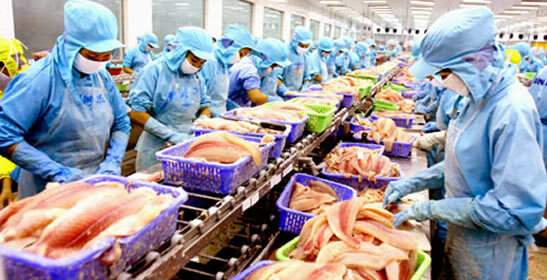 Seven Oceans Fish Processing limited is one of the largest fish processing companies in Bangladesh. Since the year 2011, the company has operated robustly with its qualified fish processors sourced around the country. 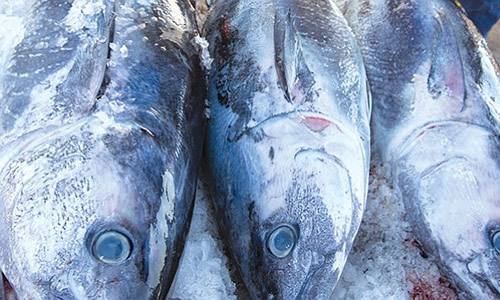 With the hand of some expert technicians and comprehensive export oriented policy, Seven Oceans Fish Processing Limited has marked its signature by exporting its processed fish to Asian Continent including China, Vietnam, Thailand, Singapore, Hong Kong, Sri Lanka, Myanmar etc. 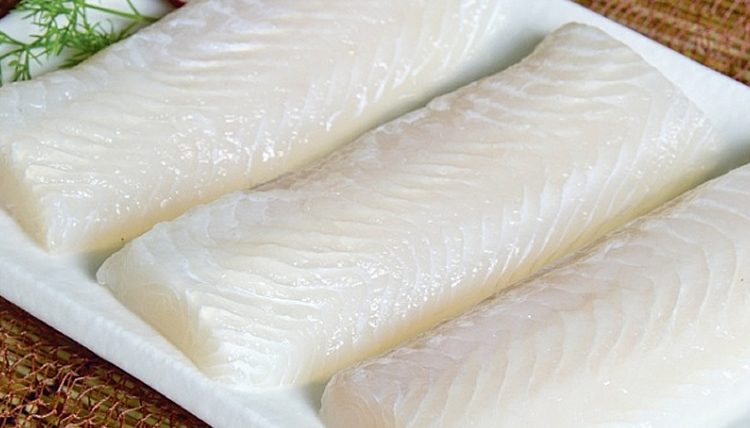 Currently the company is processing various kinds of Fish Fillets including Pangasius Fillet, Salmon Fillets, Sea Bass Fillets, Tilapia Fillets, Basa Fillets. 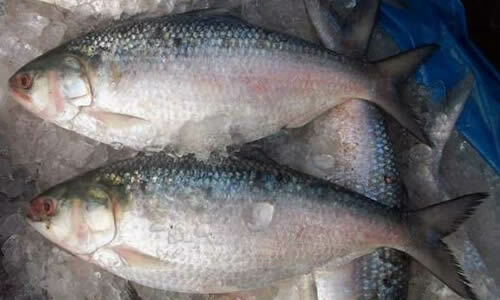 Among the whole fish category, world famous Hilsha Fish from Padma is being exported in asian countries. 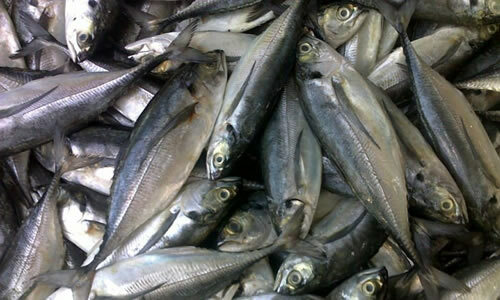 Along with it, Whole wild caught Salmon, Cod Fish, Tuna, Sardines, Mackerel, Tialapia, Pomfret, Sea Bass Etc. 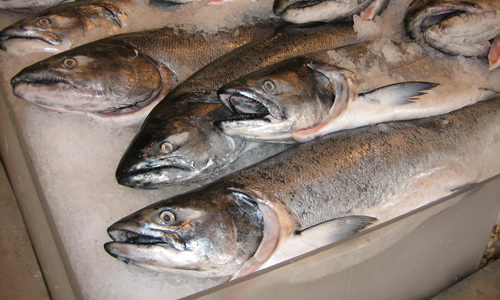 Our fish processing have a state of the art fish processing facilities. The company have a freezing capacity of 15 MT daily including Blast, Plate freezers and IQF Spiral freezers – and two storage of 350 MT of storage facility each. 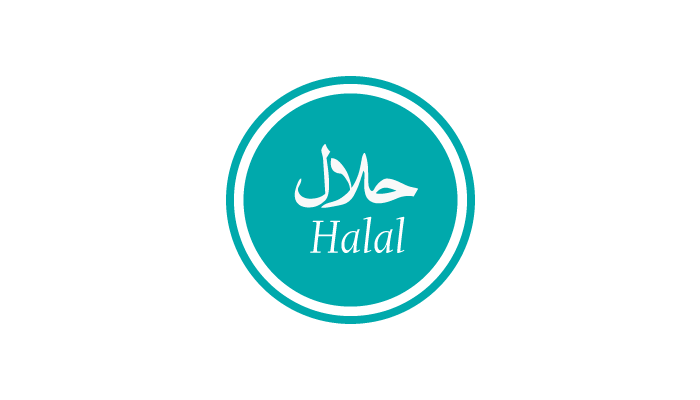 Having introduced value-added consumer packets, the companies rely on a fleet of refrigerated vehicles to deliver freshly, live, chilled and frozen and processed seafood products right to the doorsteps of the most discerning clientele including five-star hotels, industrial caterers, restaurants, hyper markets, and supermarkets across the Asian Continent, European Continent and South American Continent. 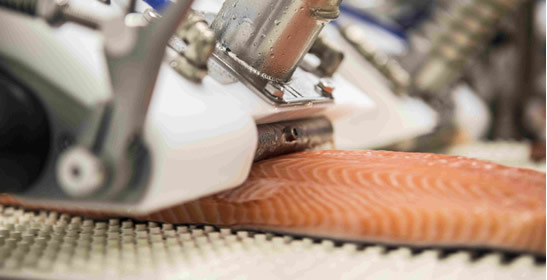 Seven Oceans Fish Processing Limited boast the most advanced factories manned by seasoned professionals who understand the pulse of the seas. 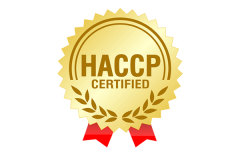 From sourcing, buying, processing, storage and marketing – the plants confirm to high standards of quality that are ensured and monitored through the highly effective HACCP, ISO, EU and USFDA Quality System. 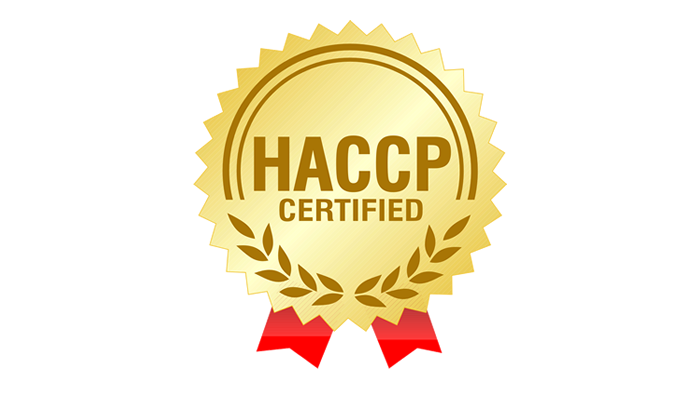 Fully equipped in-house laboratories conduct organoleptic, bacteriological and chemical analyses to maintain the strict quality norms set by international bodies. 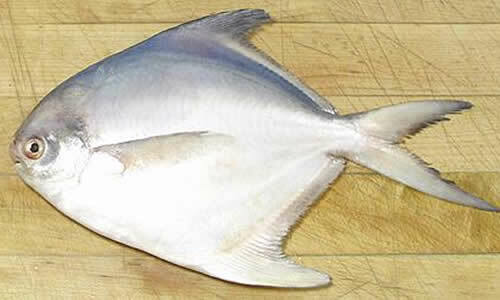 Seven Oceans Fish Processing Limited has been processing fillets under the brand name of RIVER QUEEN. 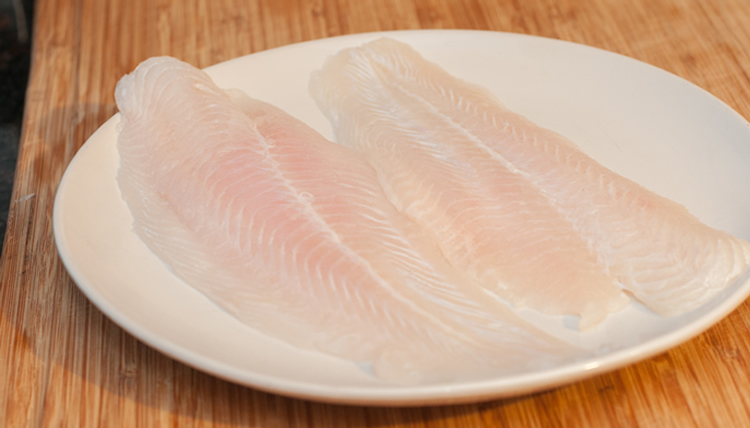 Under this brand, Pangasius Fillets, Basa Fillets, Tilapia Fillets, Salmon Fillets, Sea Bass Fillets are processed and marketed throughout locally and international arena. 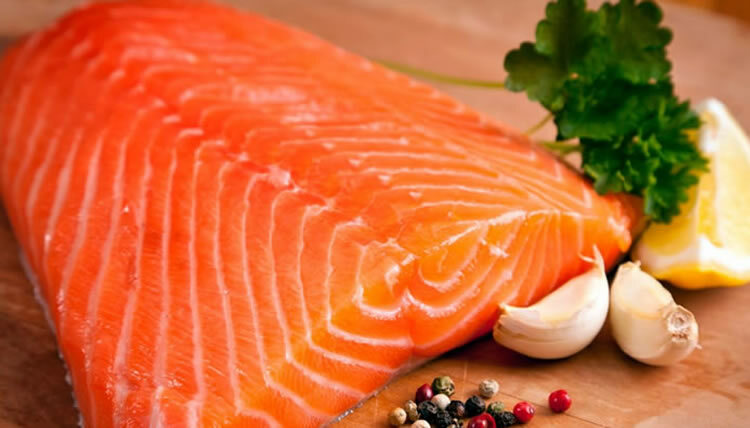 Our whole fish ranges from Hiilsha Fish, Basa Fish, Salmon, Cod, Mackerel, Sardines, Tuna, Pomfret, Sea Bass, All of the fishes are caught fresh from river and sea by some expert fishermen. 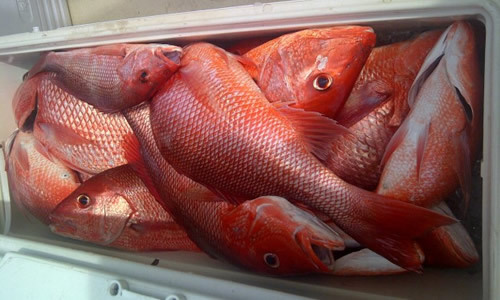 Many of the fishes that are sourced from other countries collected maintaining strict guidelines of quality standard and check.